The High Court of Himachal Pradesh has issued a show-cause notice to the three members of monitoring panel – Chief Secretary, Principal Secretary (PW) and Engineer-in-Chief (PWD) – for the delay in the construction of the Theog- Hatkoti-Rohru road. 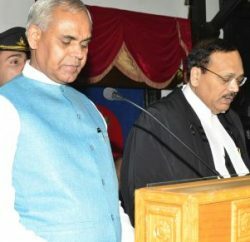 Passing order on the plea on the delay in the construction of the road, the division bench of Chief Justice Mansoor Ahmad Mir and Justice Tarlok Singh Chauhan has asked committee members as to why they should not be tried under the Contempt of Courts Act for filing affidavits contrary to the actual situation on ground. 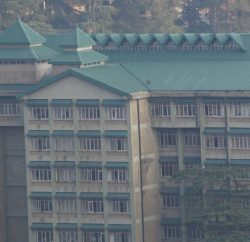 The bench has also sought explanation from the Director of the Himachal Pradesh Road Infrastructure Development Corporation for not filing the affidavit as per the court order. The court observed that the amicus curiae through its compliance reports brought into the notice of the court that the affidavits filed by the committee, and affidavits filed by the officers from time to time are contrary to the factual position existing on the spot. The court has posted the matter for July 6 for the next hearing and also directed Construction Company of the road C&C Construction Company’s Managing Director and the Director to remain present in the court. The Theog- Hatkoti-Rohru road, which is being constructed from past 7-8 years, has become commuters’ nightmare. 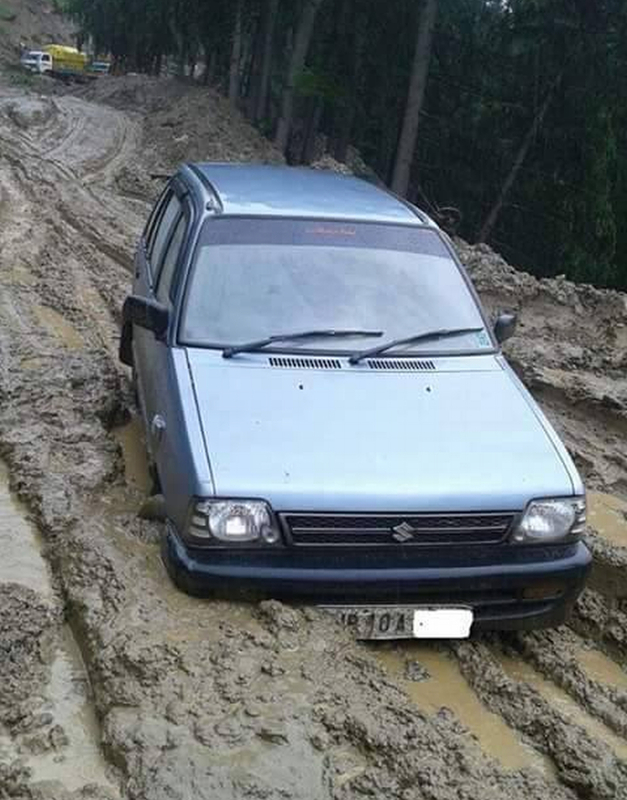 The majority part of Theog-Hatkoti road, which is considered as a lifeline of apple heartland, is in bad shape, and during the monsoon season it filled up with mud and become difficult for not only small vehicles, but for big vehicles to negotiate it safely. Apple season is also approaching fast and mud filled road is set to add worry to the apple growers as bad condition of the road causes problem to them to carry their produce to the market. There were instances from previous apple season when transporters had charged exuberant freight from apple growers to carry their produce to the market and even sometime bluntly refused to even drive on this road. The state government had always maintained and promised to complete the road work in stipulated time, which has restricted to the politicians’ speeches so far. To ensure smooth transportation of apple crop to the market, recently the state government had assured to improve this road, but its all claims the promises seem falling flat on the ground.